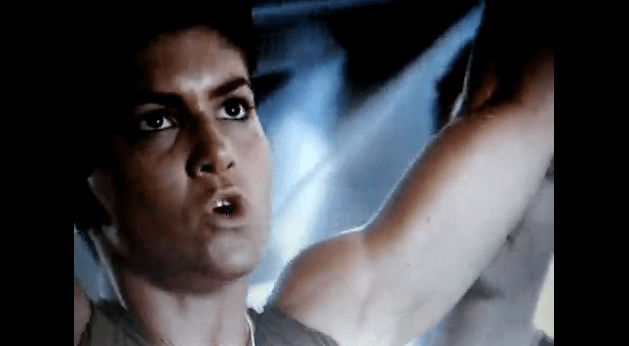 Every time we renew the debate on women in combat, I think of the soldier in Aliens, rippling with muscles and attitude. I thought this might stand forever as the best response to a someone who dares challenge a woman’s abilities on the field of battle. This entry was posted in Uncategorized and tagged Aliens, Cat woman, gender, military, The Dark Knight Rises, women on January 28, 2013 by Grant.